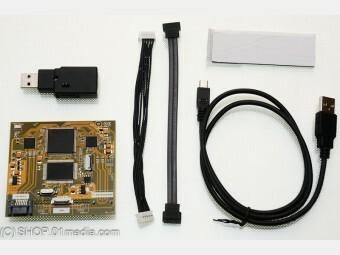 x360dock ODE, USB ISO Loader mod chip for XBox 360 - SHOP01MEDIA - console accessories and mods, retro, shop - One Stop Shop! It is an ODE - Optical Disk Emulator and allows you to play backuped Xbox 360 ISO files on your Xbox 360 console.It allows you to play backuped Xbox 360 ISO files on your Xbox 360 console. Works without having to install modified firmware on your disc drive but your disc drive keys are still required for the x360dock to function. 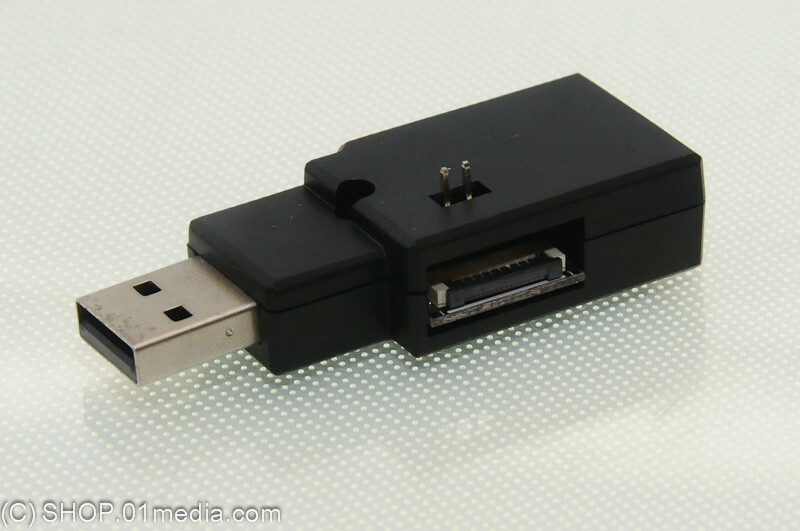 Similar Xbox 360 USB ISO Loaders (like Xk3ey and Wasabi) do not have this feature. But remember that your PC/lapTop must be all time connected to you X360Dock. The good thing is that the installation proces is simpler. You must extra the DVD key to be able to use teh X360Dock. 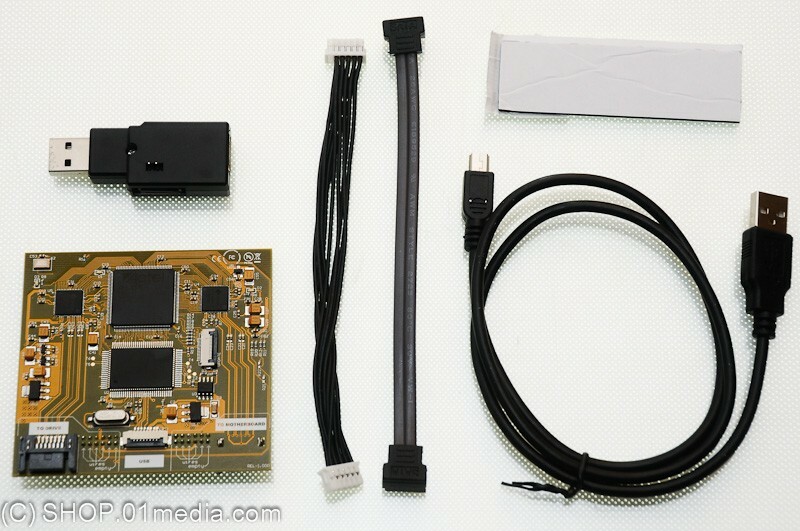 Use key extract tools like Xecuter X360USB PRO and Xecuter CK3i or similar. NOTE: With the touch screen remote and the x360dock, you can play any games from external hdd. COMPATIBILITY NOTE: X360Dock works perfect on not flashed Xbox 360 - it supports both xgd2 and xgd3, ISO and original DVDs. If you use it on flashed Xbox360 xgd2, ISO and original DVDs are also working but not xgd3. It works on all Xbox 360 phat, Slim 0225 and 0401. • Direct PC HDD USB ISO Loading - The x360dock allows you to play ISO games directly off of your computers internal hard drive. • Clean Mode - This feature allows the x360dock to still function, even after Microsoft releases a update to the Xbox 360 console. • A nice friendly GUI - The GUI is very simple, and easy to use. 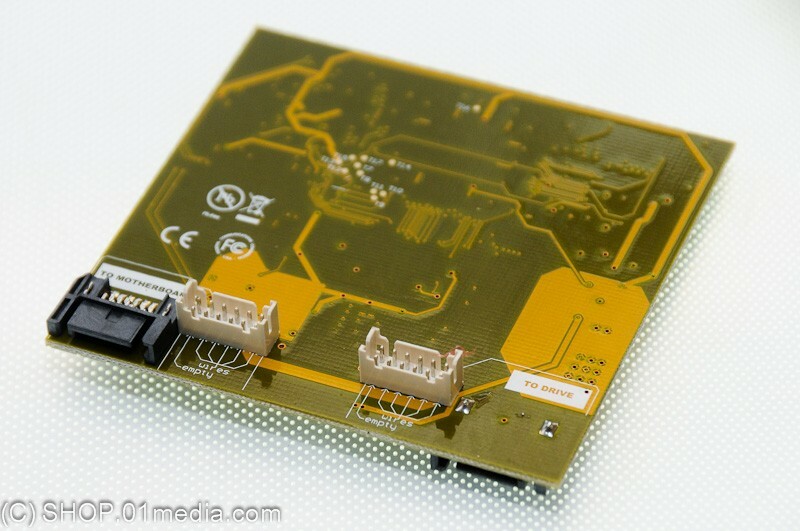 • Solderless - No need for any additional tools for installation. 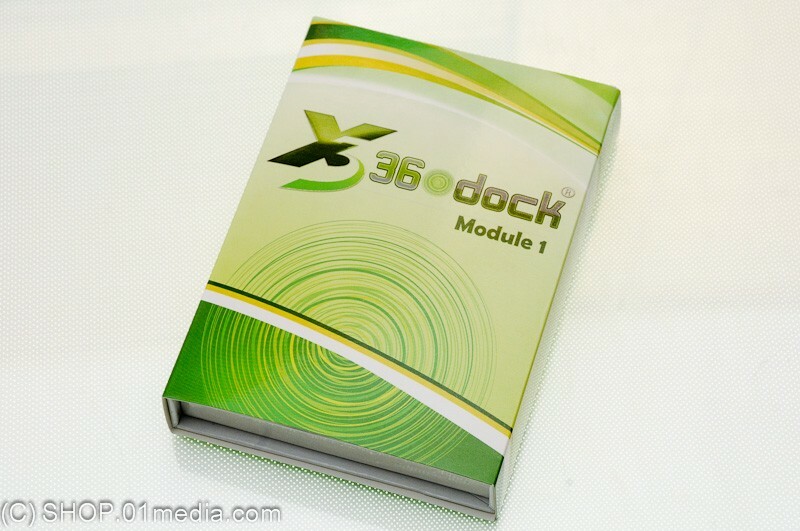 • Compatibility - The x360dock works with all Xbox 360s, except for those with certain disc drives. A compatibility table can be found here. • AP25 support - Games with the AP26 Anti-Piracy measures can play just fine. • XGD3 support - Games in XDG3 Format play just fine. • Easy Assemble/Disassemble - The x360dock can be assembled, and disassembled as many times as wanted to different Xbox 360s. However in order to use the x360dock, you must have your Xbox 360s disc drive keys, which are different for every Xbox 360. 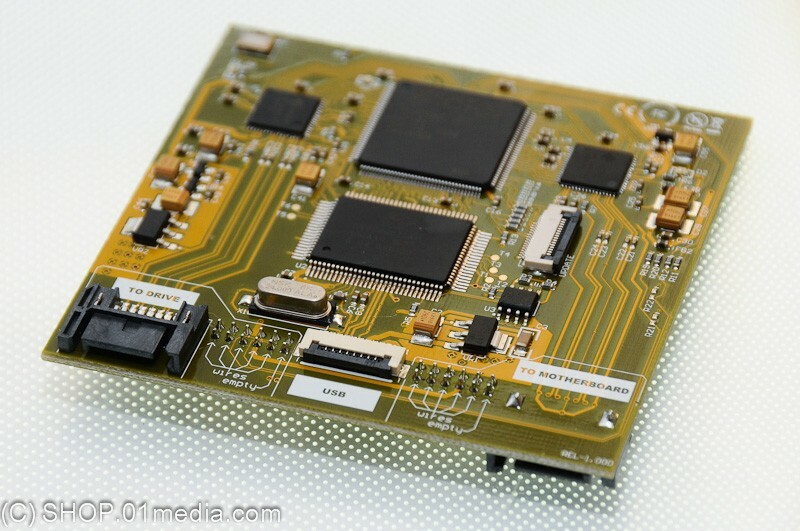 To obtain the keys, additional hardware is needed. • Power Reduction - The x360dock, makes it so the original disc drive in your Xbox 360 doesnt have to work. 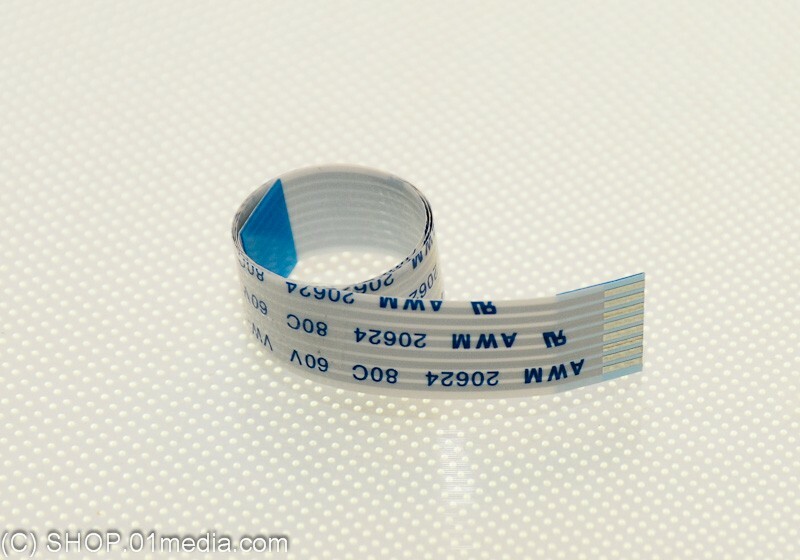 By doing so your disc drives lens isnt as stressed, and the disc drive doesnt have to consume as much power. 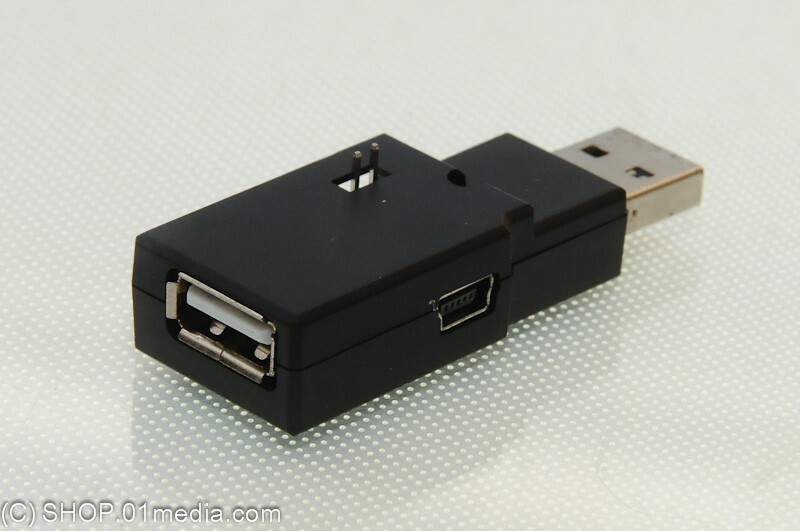 • USB 2.0 support - The x360dock supports USB 2.0, meaning that you can transfer data faster to the Xbox 360 console. • DVD/DL/Multigame compatible - The x360dock allows you to play games that have multiple discs, as has support for single layer games. 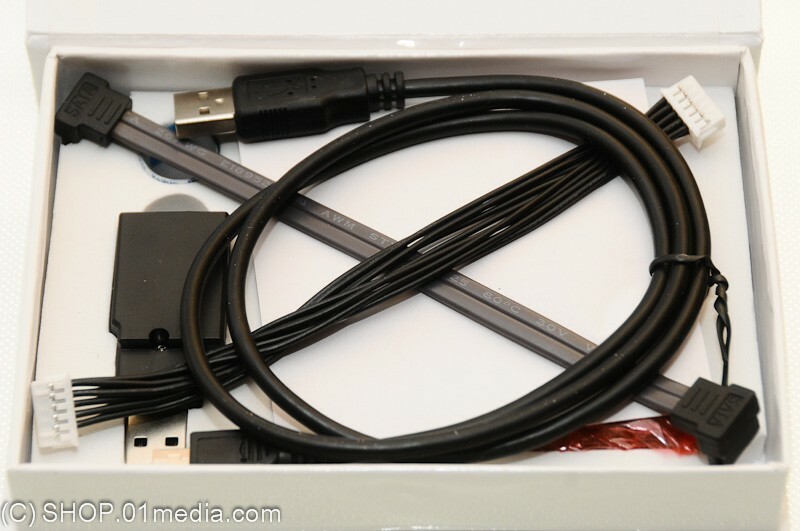 • Full upgradeable by USB/JTAG - The x360docks firmware can be upgraded via USB cable, or by a JTAG programming cable. • Drive mode - This feature allows you to use your Xbox 360s original disc drive, in order to play legitimate disc games. IMPORTANT NOTES: We do not recommend to use XB Live and play online while using this product. There is great risk that your Xbox will be permanently banned. If you like to use XB Live we recommend using Xecuter products X360 USB Pro, Probe and reflash your DVD. The risk to be banned is much smaller.